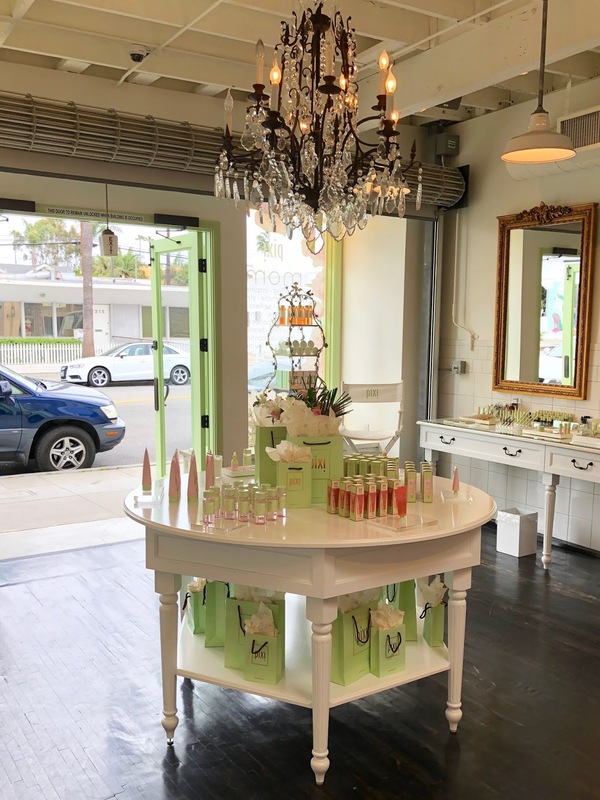 I recently visited Los Angeles, California to visit the Pixi Beauty Boutique! 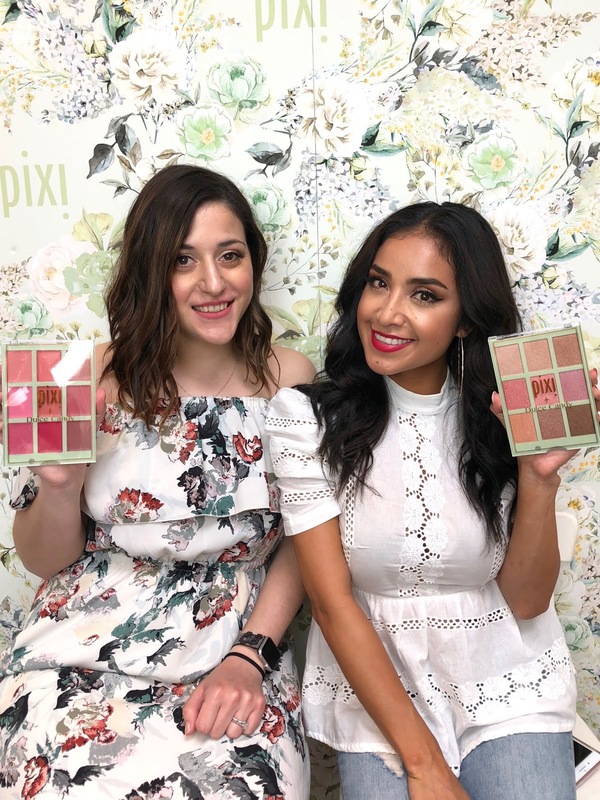 A few months ago, I entered a giveaway they were running to promote the Pixi Pretties collection that they released for spring in collaboration with Dulce Candy, Weylie, and Chloe Morello. Amazingly, I was contacted by Pixi and found out that I had won! 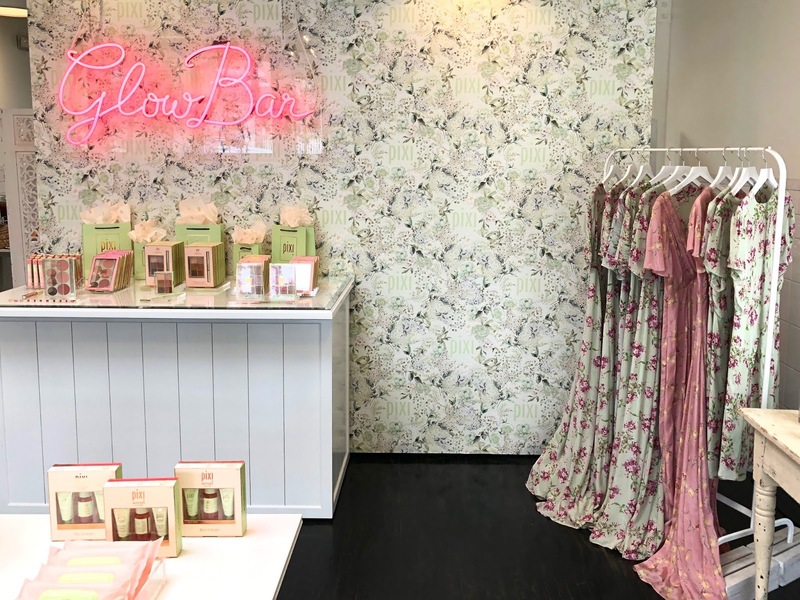 The prize included a makeover at their Venice Beach boutique, followed by a photoshoot and a meet and greet with Dulce Candy, one of my favourite Youtubers! There was a giveaway winner selected for each of the #PixiPretties collaborators. I went at the end of May and had such a wonderful time! I arrived to the Pixi Boutique and was immediately in my happy place. Their boutique is absolutely adorable, everything you’d expect from Pixi! Everything was super girly, with white vintage furniture, their signature pastel green, and pops of pink throughout. 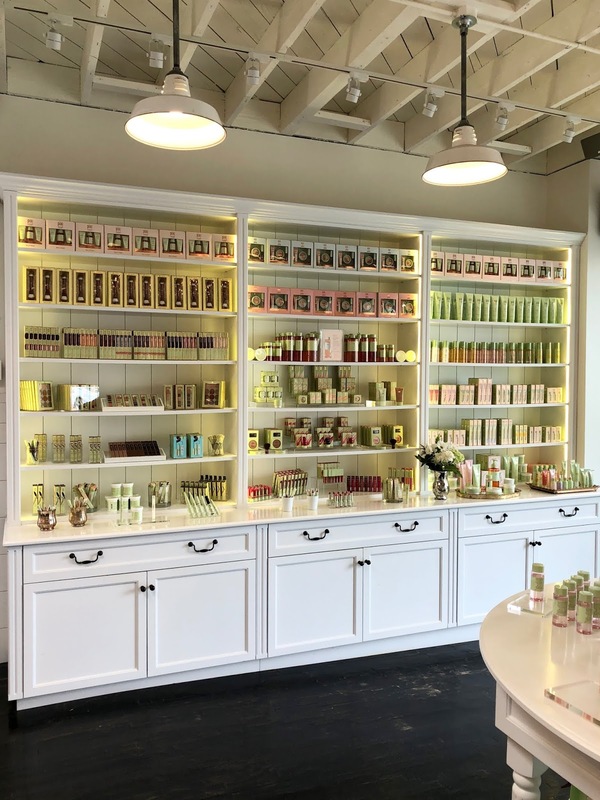 Their products were gorgeously displayed across the store! When I arrived, I had my makeup done by Pixi makeup artist Olivia. 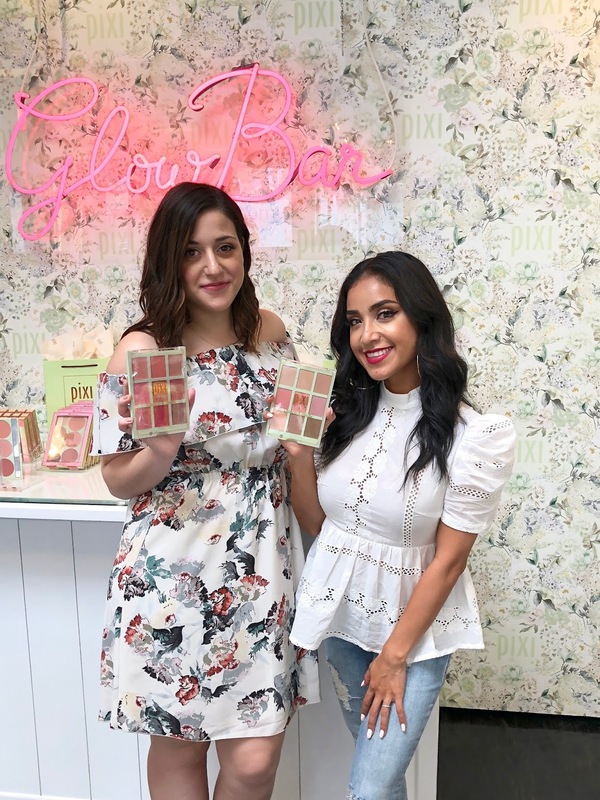 She focused on creating a glowing, natural look using their range of products, and focusing on using the palettes created by Dulce! 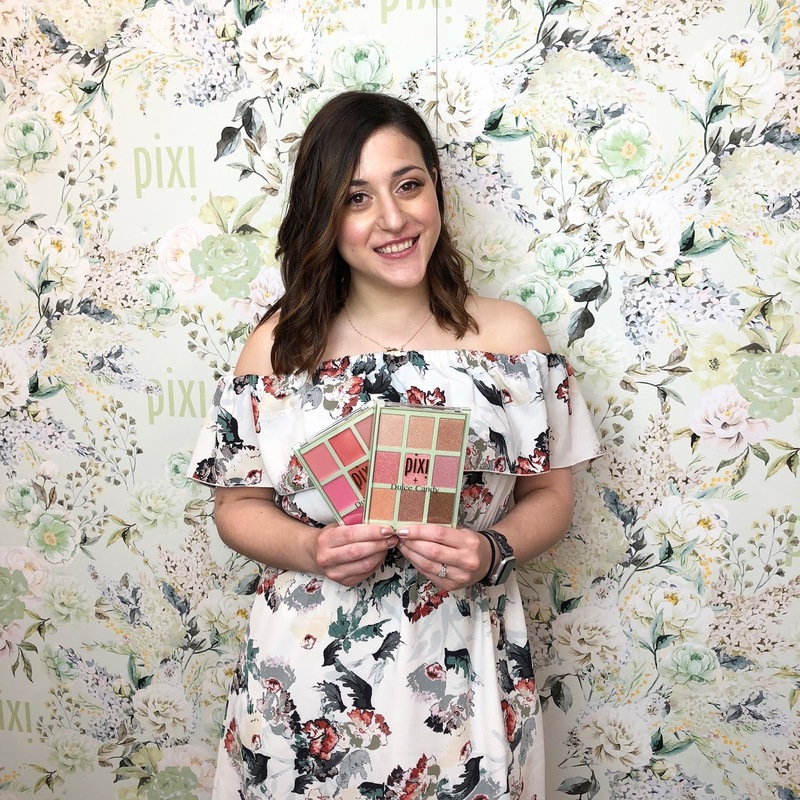 Dulce created two multi-use palettes in collaboration with Pixi, and Olivia showed me all the different ways you can use them! She applied the shades from the Cafe con Dulce palette on my eyes as eyeshadow, and also on my face as blush and highlighter. The Dulce Lip Candy palette contains cream shades which can be applied as either lipstick or blush. Olivia mixed one of these shades with some gloss for a custom lip look! Next, we had a photoshoot! They took various pictures of my freshly done makeup around the beautiful store. 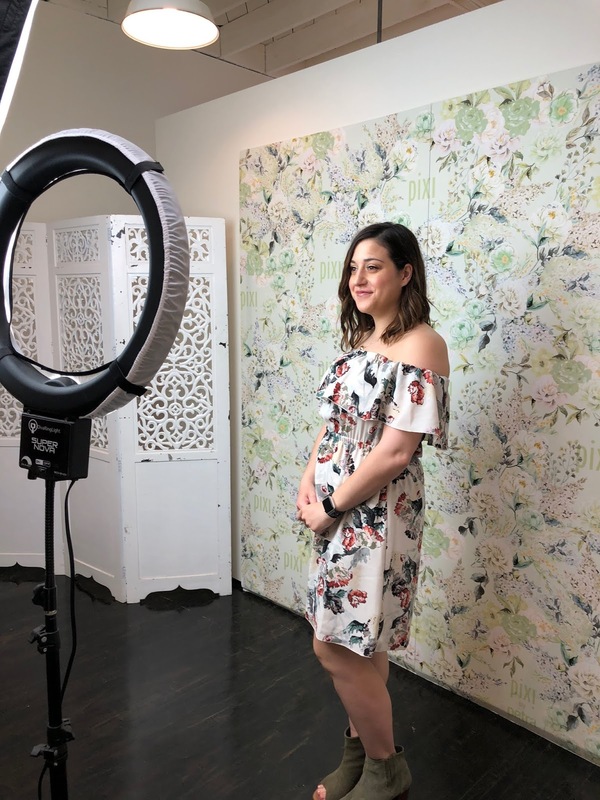 The boutique even has a space at the back specifically for photos and events, with a gorgeous floral backdrop. This was a lot of fun! I can’t wait to see the professional photos! The ones in this post were just from my iPhone. The last part of the day was the best, I got to meet Dulce! I have been a fan of hers for a long time so it was amazing to meet her! What I have always loved about her videos is that she is so honest and genuine, that it feels like you are watching a friend. She was just as warm and genuine in person. We had the chance to chat and hang out before we took some photos together. She was so sweet, just as her name suggests! 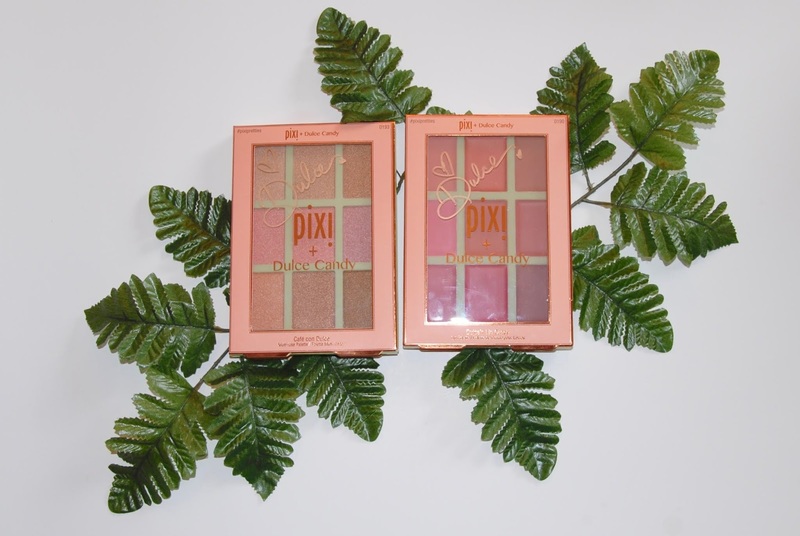 She sent me home with the products from the #PixiPretties collaboration, and even signed her palettes for me! You can read my review of these palettes here. 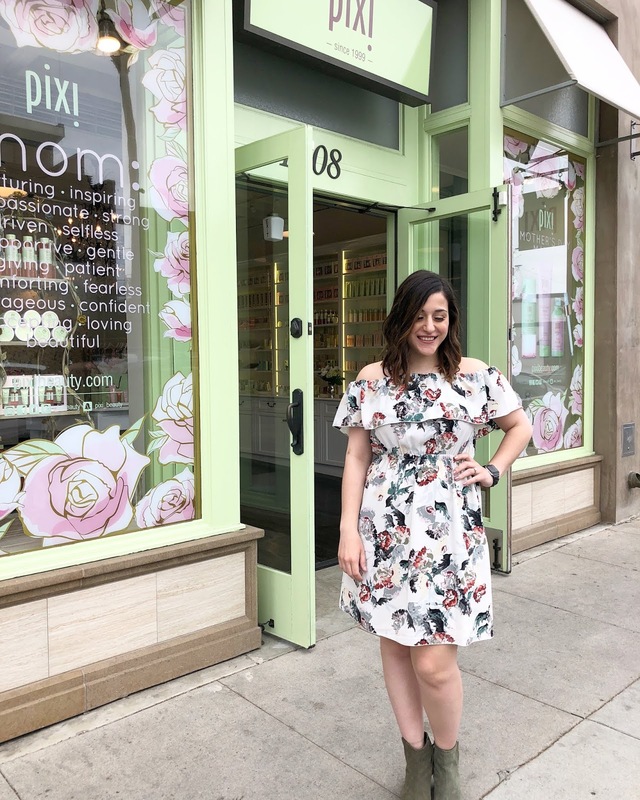 I had such a fantastic experience at the boutique and want to thank the team at Pixi Beauty and Dulce Candy for their kindness and generosity, and for making me feel so special! It was a truly wonderful day! Ahh! So incredible! This looks like an amazing experience and you had a lot of fun! Thanks Melanie! It was a blast! Got to catch a Dodgers game too while I was there!